A new study of Americans and their health found a staggering 62 percent of participants failed the Heart Attack IQ quiz, showing a lack of knowledge about the number one killer of Americans. 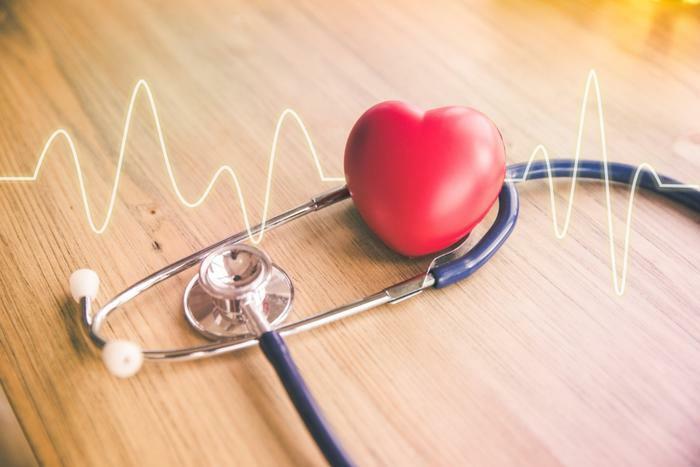 The study showed that most Americans are aware of the danger of heart disease, but results show that more people worry about getting cancer than suffering from the cardiovascular condition. This is worrisome, she says, because 80 percent of cardiac events are preventable. She says there would likely be far fewer deaths if more people were aware of the risk factors. “Primary care physicians are a first line of defense in helping prevent, and potentially reverse, the disease through more comprehensive risk assessment, better education and health coaching that together lead to long-term lifestyle changes in patients," Klemes said. The survey uncovered a significant amount of confusion and misinformation about heart disease and what raises its risks. For example, just because your cholesterol levels aren’t off the chart, that doesn’t mean you aren’t vulnerable to a heart attack. Three-quarters of the people in the study were not aware that most heart attacks occur in people with normal cholesterol levels.Cholesterol can be a risk factor, however, because it can lead to a buildup of plaque in the arteries and cause them to harden and narrow. Plaque can also lead to blood clots, causing a heart attack. The study found only 14 percent of adults have had their inflammatory markers checked within the last year, but 54 percent have checked their cholesterol levels. There are also misconceptions about fat and heart disease. More than half say people should avoid fat as much as possible. That’s true for saturated fats, but unsaturated fats found in salmon and nuts are actually good for the heart.